The following properties pay an annual fee to promote their properties on Family Friendly Accommodation. Without their support, we would not be able to continue to run this website. All these properties welcome families and children and in their own ways, do something special to make you feel welcome. We are confident recommending all these properties, so please consider them when planning your next family holiday. 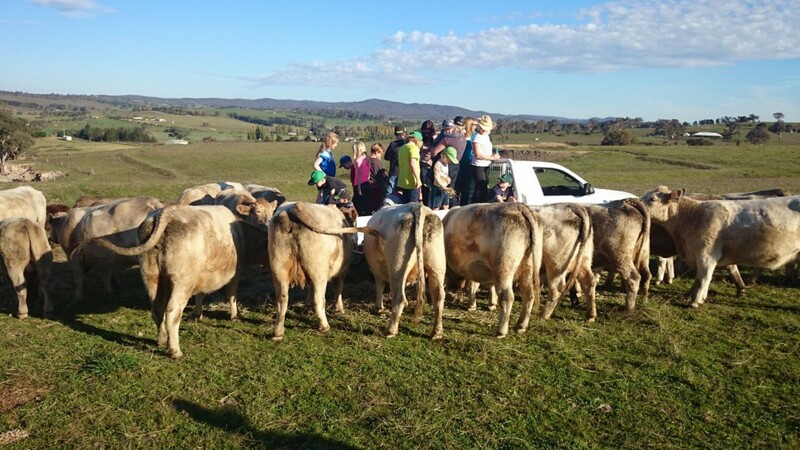 An interactive farm experience only a few kilometres out of Bathurst. Barcoos Farmstays is all about experiencing life on a farm, with range of fun activities for guests to take part in, including animal feeding and sulky rides. 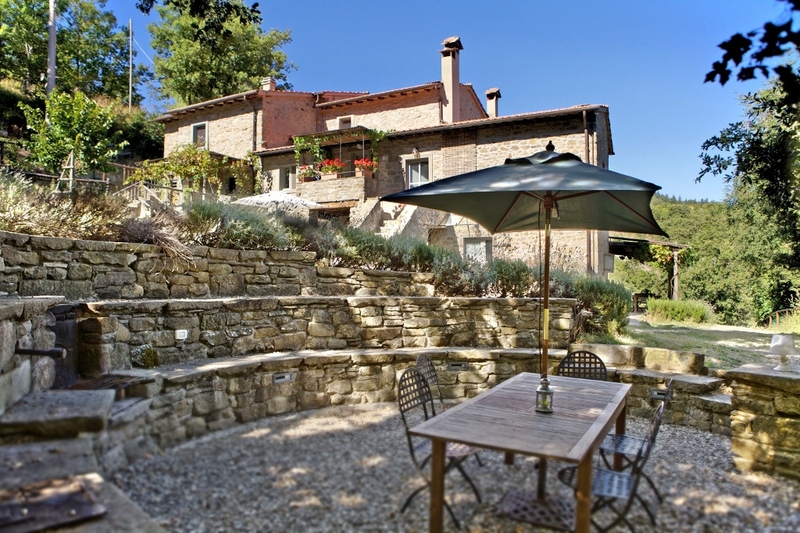 Accommodation options include an historic refurbished farmhouse, two comfortable units or camping also available. And your family’s dog is welcome to join you on this farmstay getaway too. 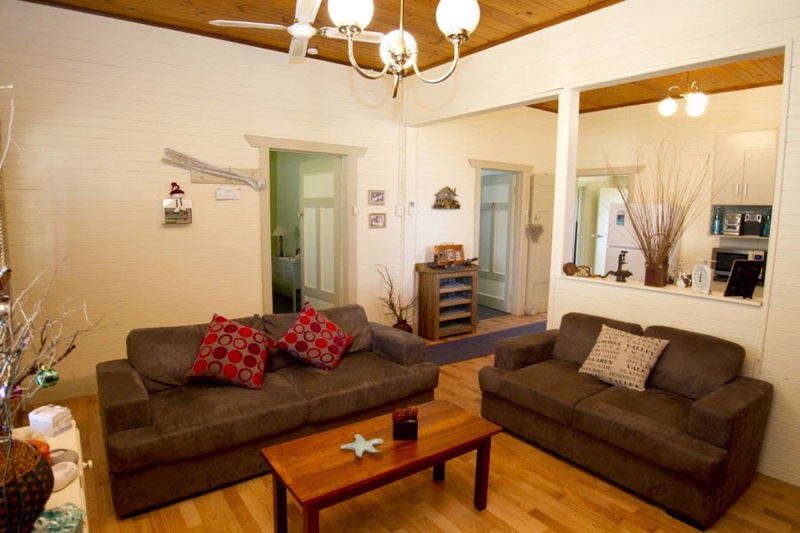 Learn more about Barcoos Farmstays Bathurst. An adventurous family holiday in the hinterland between the Gold Coast and Brisbane. The home of thunderegg fossicking, families can choose to take part in a number of activities at the adjoining Thunderbird Park. But equally, you can relax too and explore the local rainforest – even swimming in natural rock pools. 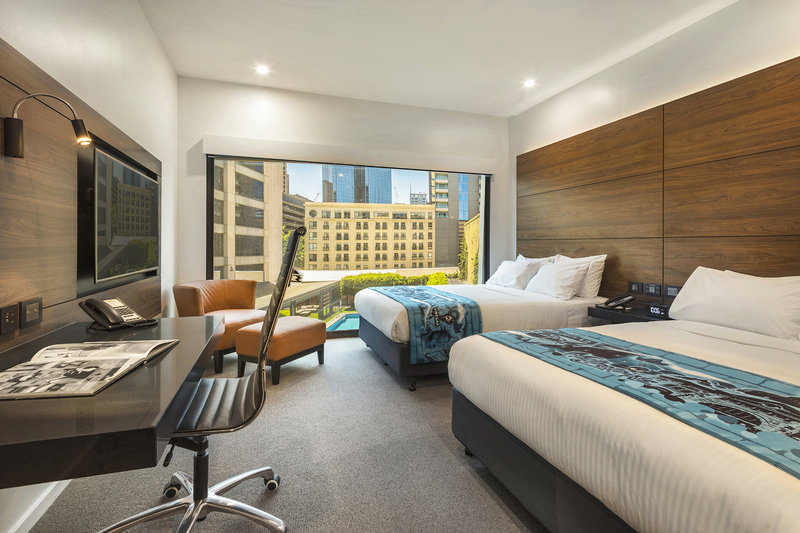 Prices from $179 a night (Superior Room, 2 night stay). Learn more about Cedar Creek Cottages at Thunderbird Park. 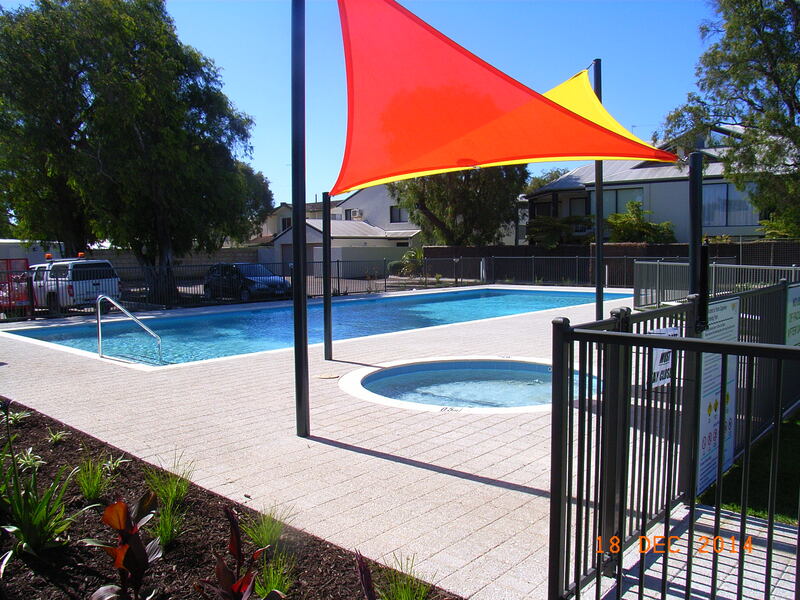 A low rise boutique apartment complex in a quiet area of Coolum Beach, but still walking distance to the beach and shops and eateries. A large heated swimming pool with a small water slide and other on-site activities, including a small play-ground mini-golf are great for kids. Prices from $217 a night (3-bedroom apartment, 4 night stay). Learn more about Endless Summer Resort. 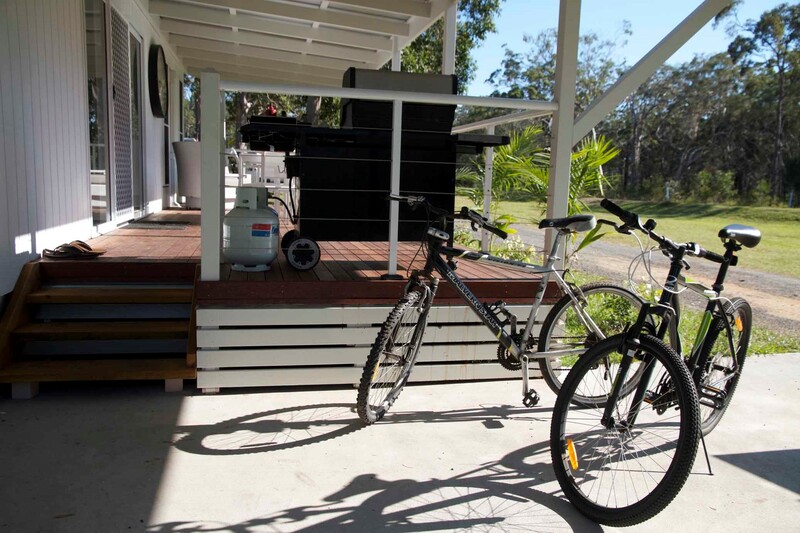 A farm stay experience and rainforest retreat in the peaceful hinterland hills, just a 10 minute drive from Maleny. Wittacork Cottages offers 3 self-contained cottages and a farm-house to choose from, all of which have lovely views. Guests can help take part in farming activities and watch the cows being milked. 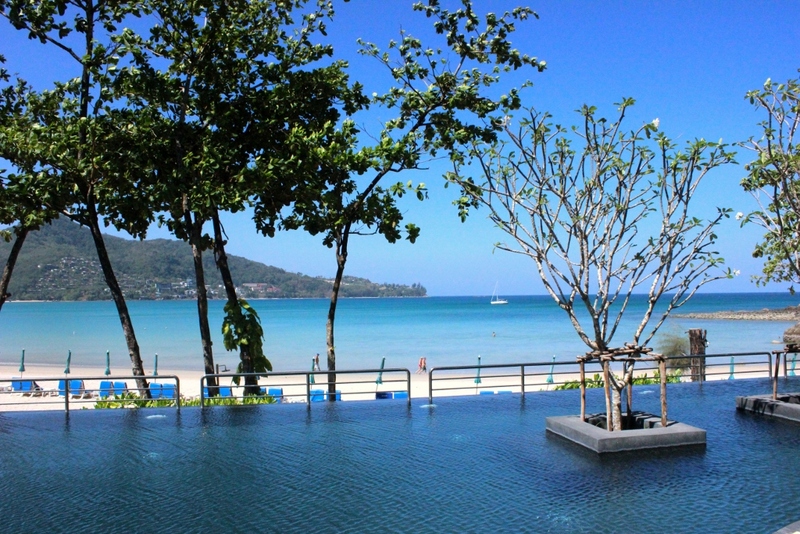 Prices from $440 for a 2-night stay, mid-week. 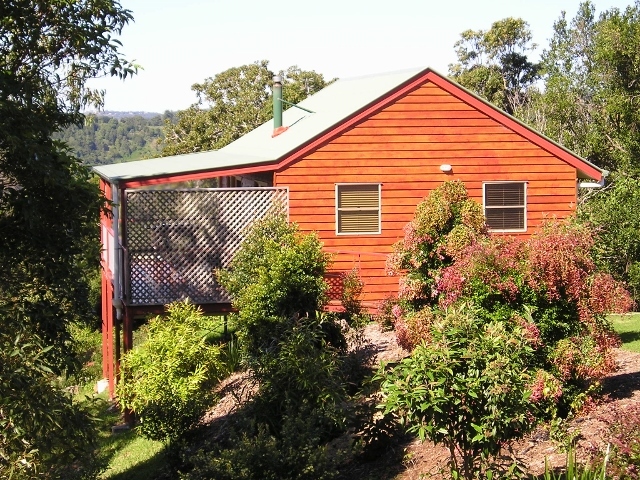 Learn more about Wittacork Cottages, Maleny. 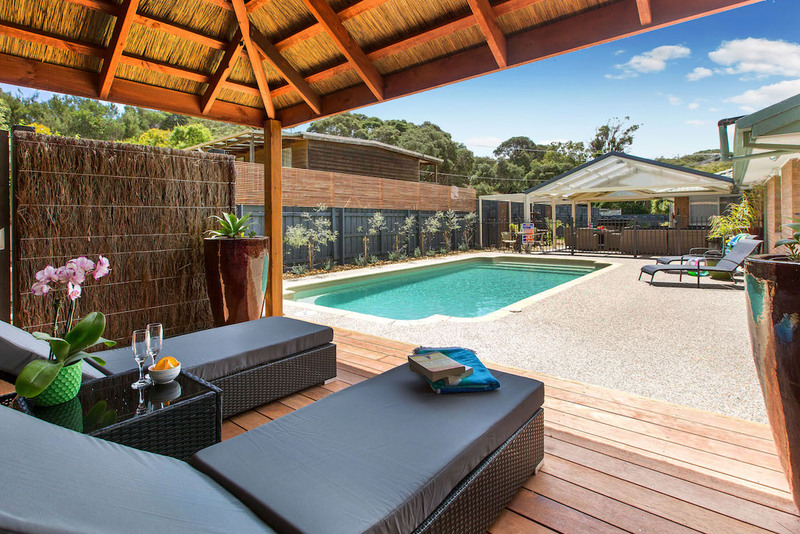 A choice of classic and luxury beachside Mornington Peninsula holiday homes that are family and pet friendly. 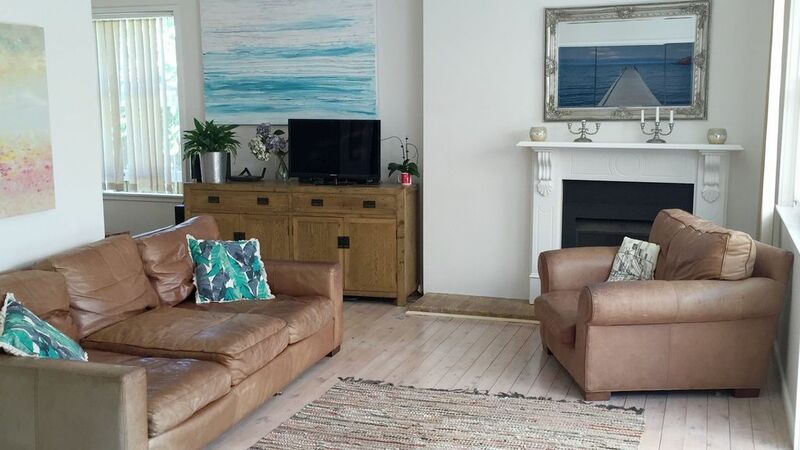 Ocean Blue Coastal Retreats is a local, family-run business whose properties will ensure your family has a relaxed family holiday with everything you need to help you feel at home. Prices vary depending on the property. Learn more about Ocean Blue Coastal Retreats. local family-owned and run business. 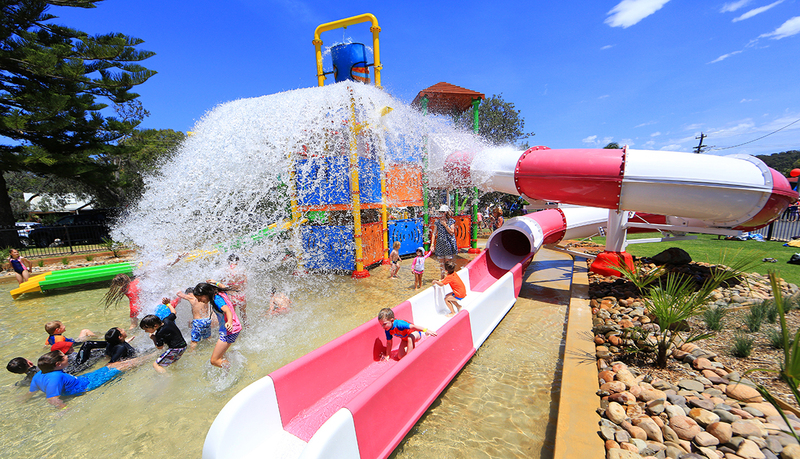 A Gold Coast resort geared towards families, especially those with young children. 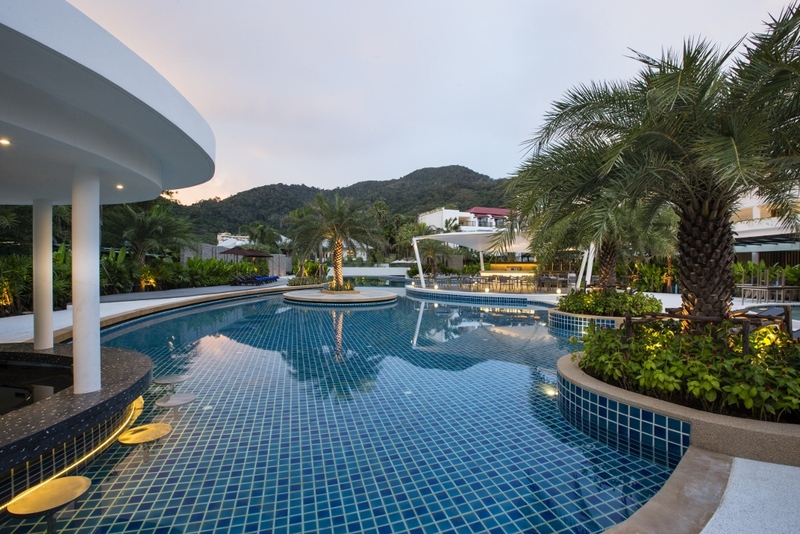 The resort offers a range of hotel-style accommodation, but is best known for its range of offerings for children, including a kids club and water park. Dining options available on site, including pool-side theme nights. Prices from $179 a night (Resort Room, 2 night stay). Learn more about Paradise Resort Gold Coast. 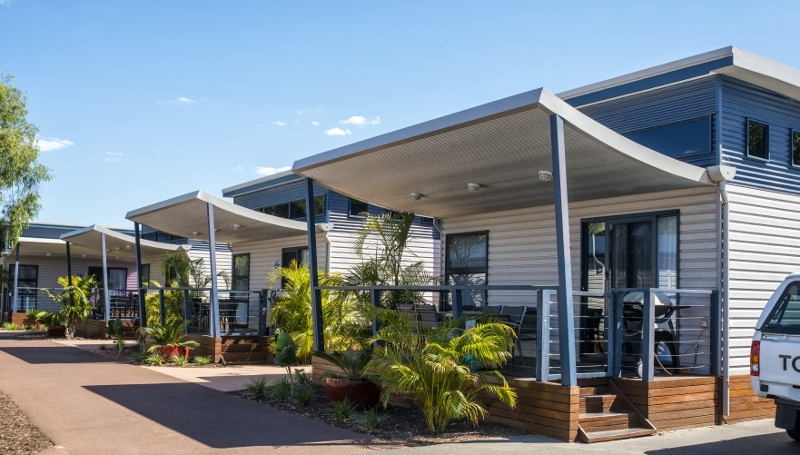 A beachside holiday park owned by an Australian icon, designed with families in mind. Tathra Beachside offers a range of camping and cabin options – including retro caravans, safari tents and pet friendly cabins - in the beautiful coastal hamlet of Tathra. 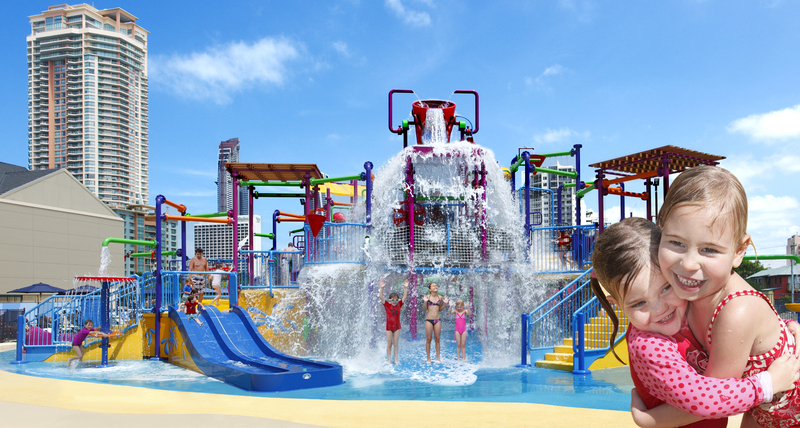 Facilities include a splash down water park, swimming pool, bbsq and fire pit. Regular events offer opportunities to relax and meet fellow guests and there are school holiday activities too. Learn more about Tathra Beachside. A boutique low-rise apartment complex in a great location just a few steps from the Noosa River and main shops of Noosaville. 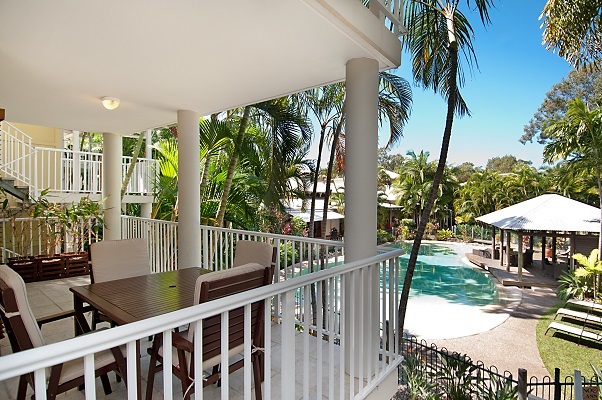 Offshore Noosa Resort has spacious apartments, with all the conveniences of home. 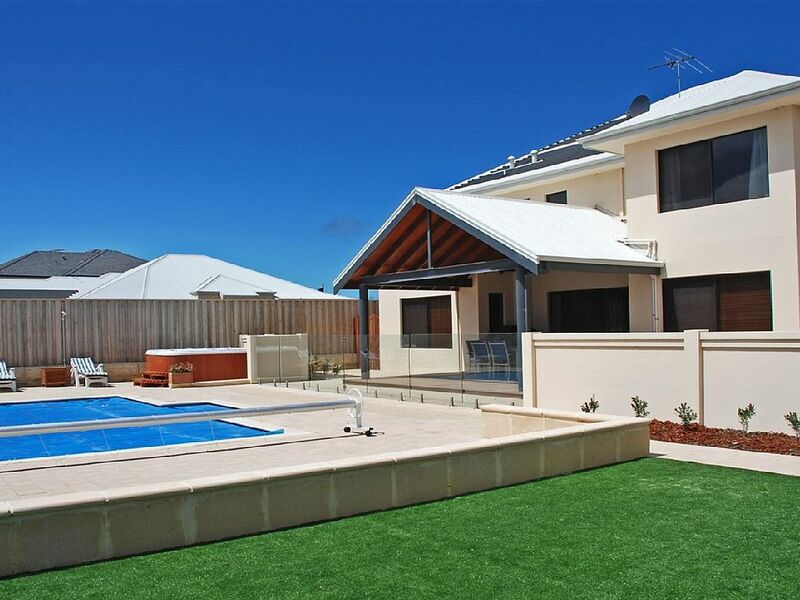 A heated lagoon-style pool in a tropical garden setting is at the heart of the complex and includes a toddlers wading pool and lovely bbq area. Prices from $195 a night (2-bedroom apartment, 3 night stay). 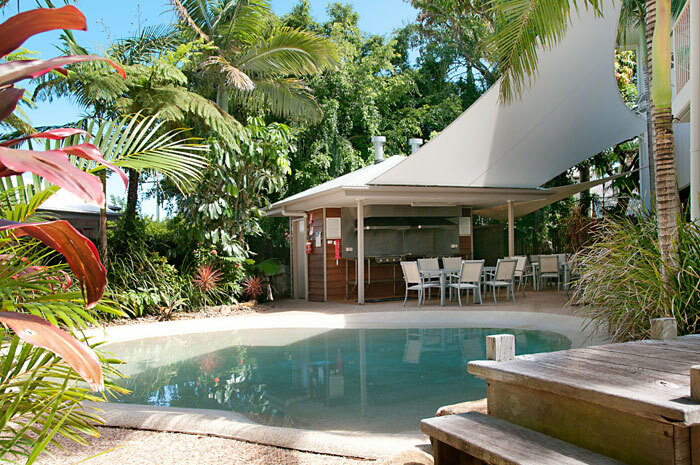 Learn more about Offshore Noosa Resort. An resort-style complex spread across 5 acres, with four swimming pools and a tropical theme, about 3km from Noosa Main Beach. A complimentary shuttle bus runs to Hastings Street, and bike hire is also available. Prices from $199 a night (standard 2-bedroom apartment, 2 night stay). Learn more about South Pacific Resort and Spa. 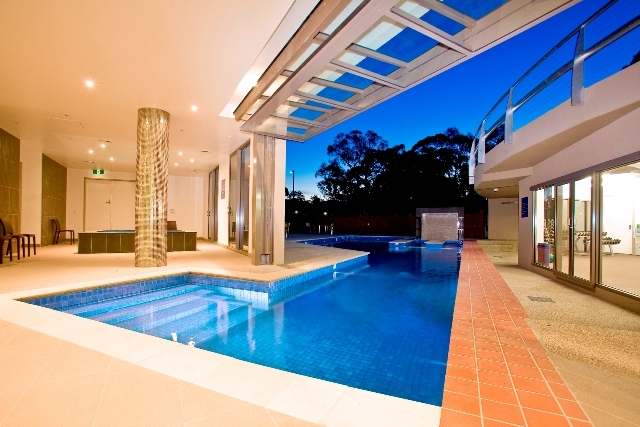 A choice of 3 luxury lodges on 20 acres of unspoilt bushland, 2 hours north of Hornsby. Banjos Bushland Retreat is all escaping to your own Hunter Valley bush haven where you can just stay on site and experience all the facilities, or use it as a base to explore the wider area. Accommodation options include 3 lodges, the largest of which sleeps up to 10, with facilities including tennis, a playground and mini golf. Learn more about Banjos Bushland Retreat. Resort-style hotel accommodation in a bush setting that is handy to goldfields and spa towns, including Daylesford and Ballarat. Range of room configurations on offer, including split kings and sofa beds. Prices from $274 a night for Auto Club members (2 king beds). 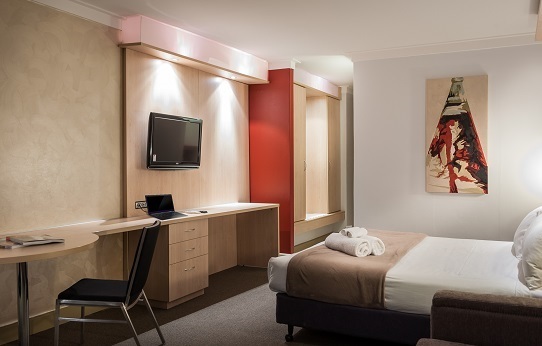 Learn more about the RACV Goldfields Resort. great outdoor areas to explore. 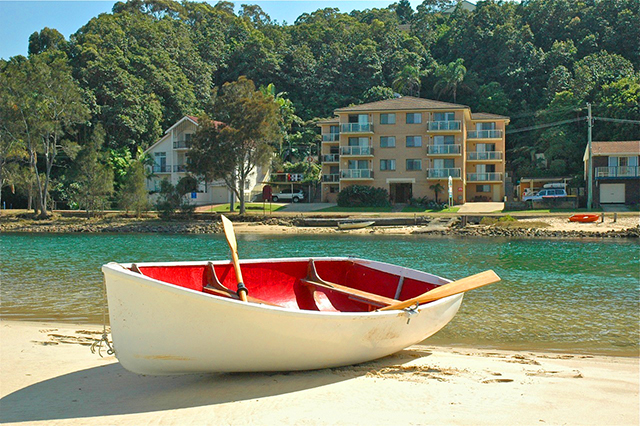 A choice of apartments in a low-rise complex overlooking the river at Nambucca Heads. The managers of Marcel Towers are focussed on helping your holiday experience to be a ‘home away from home’ and as well as extras like boogie boards and snorkelling gear, can help you with their extensive local knowledge. There are a range of apartments on offer, including pet friendly options for a small extra cost. Learn more about Marcel Towers. 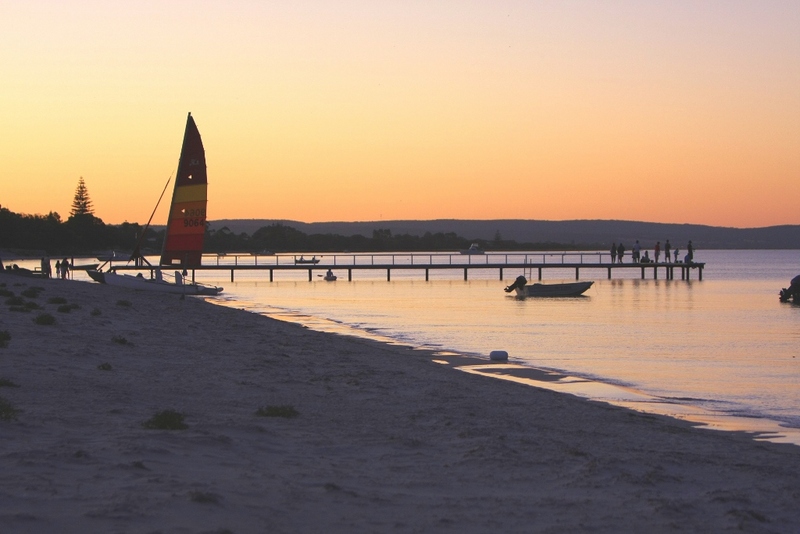 A choice of three, 3-bedroom beach cottages in the Rosebud or Rye areas of the Mornington Peninsula. All cottages are fully fenced and pet friendly and are affordably priced. A 2-bedroom cottage on a rural property at Boneo is also available, although this property is not pet friendly. 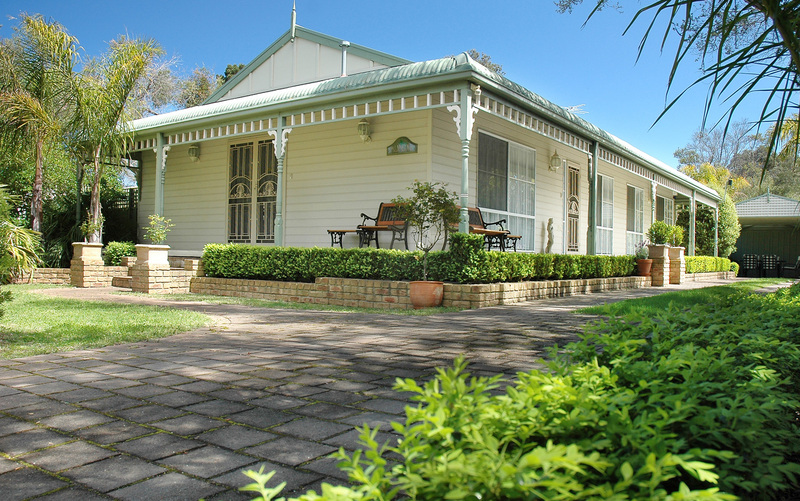 Prices from $215 a night for a family of 4 (less for weekly bookings). Learn more about Truemans Cottages. 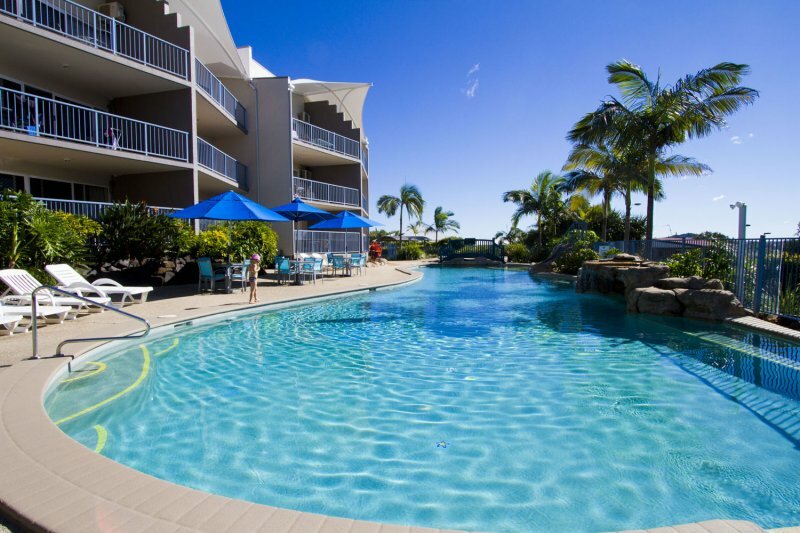 Self-contained apartments on the esplanade in the quiet Cairns beach hamlet of Trinity Beach. On the Beach Holiday Apartments offers spacious apartment accommodation with large balconies offering sea or garden views. The complex is an easy walk to shops and local restaurants and cafes and is directly opposite the beach patrol and stinger net. Prices from $210 a night (Ocean View 2-bedroom apartment). Learn more about On the Beach Holiday Apartments at Trinity Beach. 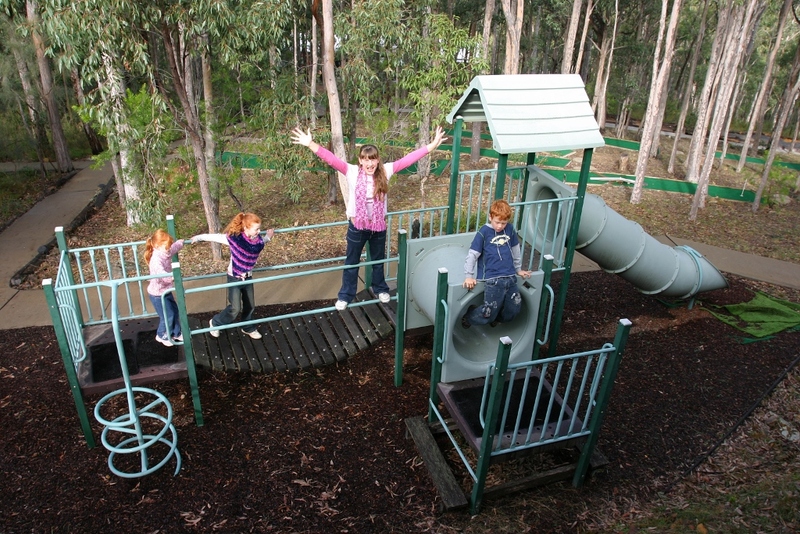 A holiday park with family friendly features in a natural bush and coastal environment, about 40 minutes from Grafton. The owners of Solitary Islands Marine Park aim to ensure the whole family has a great holiday, with a range of facilities to keep children entertained. This includes a swimming pool, mini-golf, canoes and jumping pillow, not to mention a school holiday activities program and a wonderful local environment to explore. Learn more about Solitary Islands Marine Park Resort.